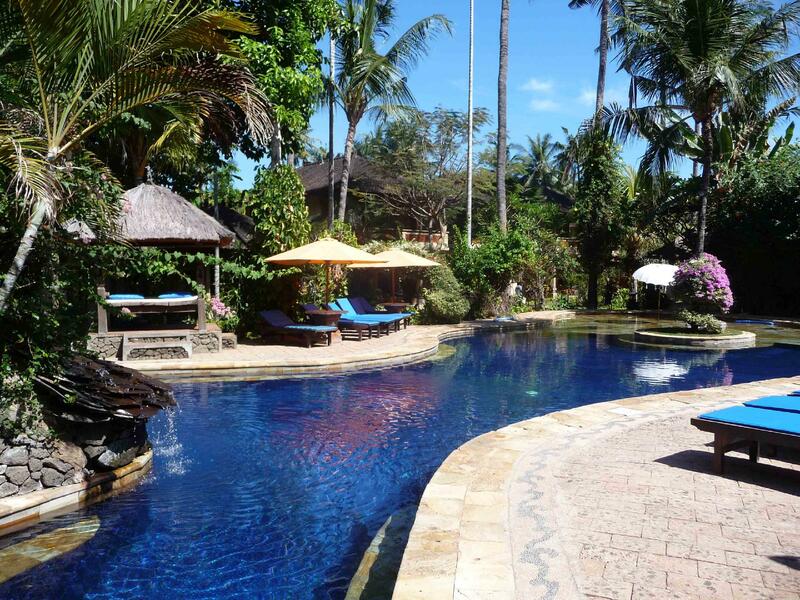 The Bali Taman Beach Resort is located in Bali making it one of the best hotels to stay at while in town. All 20 guestrooms at the hotel provide all the comforts and conveniences guests would expect in a hotel in this class. 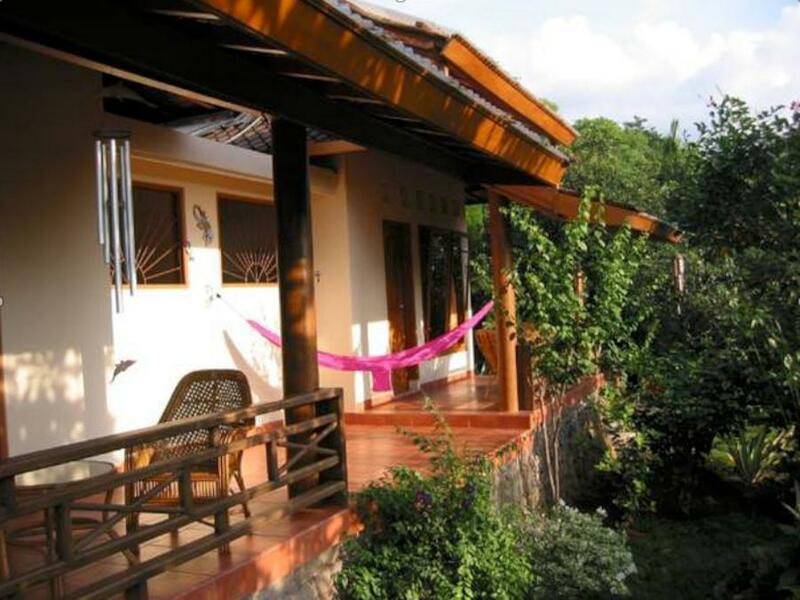 The guestrooms are equipped with air conditioning, television, bathtub, shower, mini bar, balcony/terrace, satellite/cable TV. 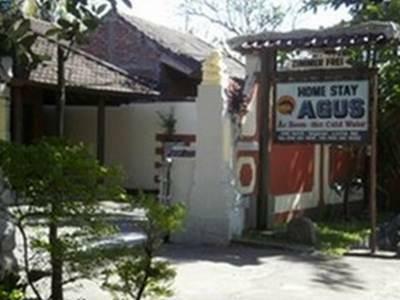 This Bali accommodation features on-site facilities such as shops, coffee shop, bar/pub, laundry service/dry cleaning, meeting facilities, restaurant. For a more enjoyable stay, guests can take advantage of a variety of recreational facilities, including massage, pool (kids), tennis courts, spa, outdoor pool. This hotel is characterized by a combination of modern comfort and traditional element of Bali, making it a distinct accommodation. To make your reservation at the Bali Taman Beach Resort quick and easy, please select your preferred dates of stay and proceed with our secure online booking form.